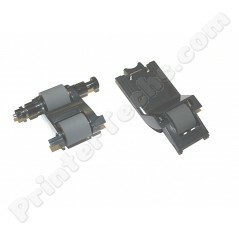 L2718A ADF Roller Kit for Auto Document Feeder, L2725-60002 . Includes roller assembly and separation pad assembly. These are brand new, genuine HP parts. Fits many models, see details below for list of compatible printers.